He will replace current Chair Phil Stanyer when Phil’s tenure ends at the end of January. Ian, who is Deputy Chairman at Wellglade Group, the largest independently-owned group of bus companies in the UK and owner of trentbarton, was appointed Chair-elect at a Chamber Board meeting at the end of July. 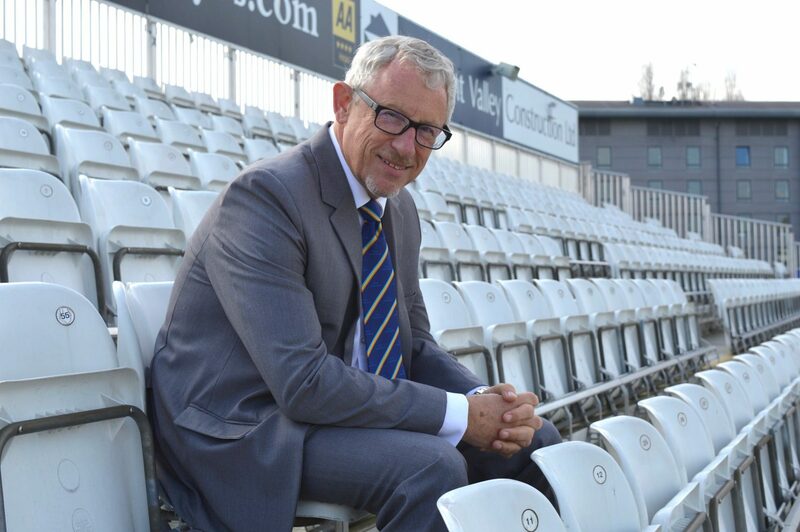 Chairman of Derbyshire County Cricket Cub, Chairman of the Confederation of Passenger Transport UK, panel member of the Invest to Grow Programme and a former member of the D2N2 LEP Board of Directors, Ian has previously served on the Chamber Board. He was on the Board of Directors of the Nottinghamshire Chamber of Commerce and then the Derbyshire and Nottinghamshire Chamber. He was President of Nottinghamshire Chamber of Commerce in 2002 and of Derbyshire and Nottinghamshire Chamber in 2011. He resigned from the Chamber Board in 2015 after more than 20 years’ service but continued to work with and support the Chamber. Ian formally becomes Vice-Chair in September and will work alongside Phil for a handover period, taking over as Chair on 1 February 2019. Phil formally retires as Chairman on 31 January 2019. He is a life member of the National Trust, a Trustee of Tideswell Male Voice Choir and a board member of the North Derbyshire Area Board for Young Enterprise. He is also a Fellow of the Institute of the Motor Industry and an Associate of the Institute for Independent Business. Trained as a Chartered Accountant, he has enjoyed a career in business leadership, much of it in the motor industry, and has been a lead figure in change management and corporate governance. He won his first appointment as a Finance Director when he was just 26 years old and led his first business 12 years later. Scott Knowles, the Chamber’s Chief Executive, says: “Phil was our first Chair following revisions to our management structure three years ago. His influence has been invaluable and I have enjoyed working with him. “Ian is well known to the Chamber and has had a long association with us. We know each other well. He will bring new drive, new ideas and a wealth of different experience to the role.